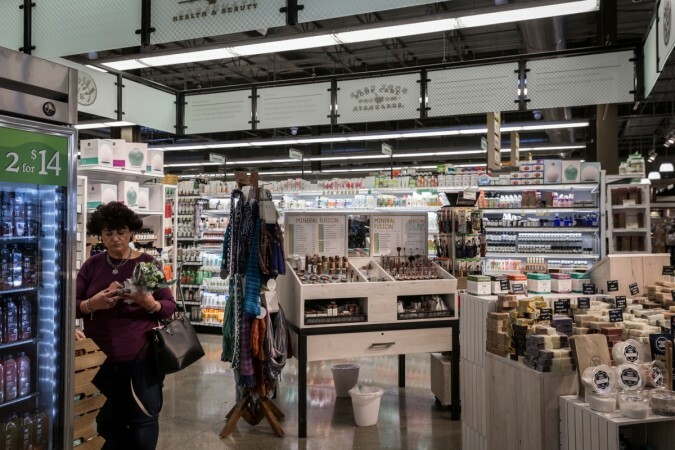 US consumer prices rose marginally in May amid a slowdown in increases in the cost of gasoline and the underlying trend continued to suggest moderate inflation in the economy. The Labor Department inflation report was published ahead of the start of the Federal Reserve two-day policy meeting on Tuesday. Steadily rising inflation and a tightening labour market are expected to encourage the U.S. central bank to raise interest rates for a second time this year on Wednesday. Annual inflation measures are rising as last year's weak readings fall from the calculation. Last month's increase in both the CPI and core CPI was in line with economists expectations. The dollar .DXY held gains versus a basket of currencies immediately after the data before falling to trade slightly lower. U.S. Treasury yields were trading lower while U.S. stock index futures were slightly higher. The Feds preferred inflation measure, the personal consumption expenditures price index excluding food and energy, rose 1.8 percent on a year-on-year basis in April, matching March's increase. Ownersâ€™ equivalent rent of primary residence, which is what a homeowner would pay to rent or receive from renting a home, rose 0.3 percent in May after a similar gain in April.